The Automobile Club of Southern California will host a free child passenger safety education workshop at Glendale Adventist Medical Center on Tuesday, April 14, for parents, expectant parents, grandparents and caregivers of children up to 8 years of age. The interactive workshop provides information on the state’s child passenger safety law, how to choose and install a car seat into a vehicle and information on safety seat recalls. The 90-minute workshop, from 6 to 7:30 p.m., will be held in the hospital’s main auditorium, 1509 Wilson Terrace, 91206. 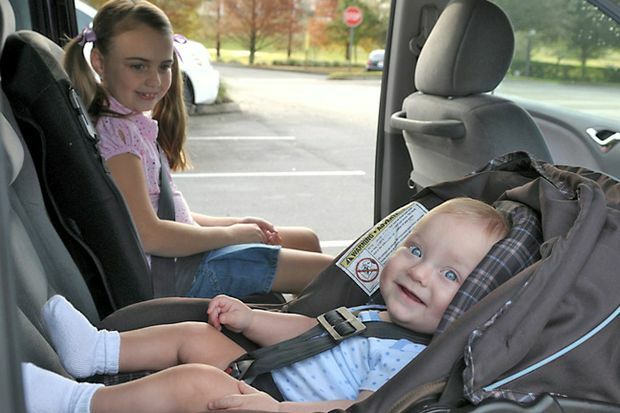 Properly installed safety seats reduce fatal injury risk by 71 percent for infants and by 54 percent for toddlers. Back seats increase a child’s chance of surviving a crash by 45 percent, according to the Auto Club. Unfortunately many parents and caregivers still don’t use car seats correctly and it’s estimated that 4 out of 5 car seats are installed incorrectly. In 2012, California had more than 14,000 occupant protection violations for children 0-16, according to California Highway Patrol data.